The Scala Conslole window opens. You can type an expression in the console and evaluate it. You can also evaluate a code selection by sending it from the editor to the Scala console. To see the result of the typed expression, press Ctrl+ Enter. To send the code selection to Scala Console, select the code in the editor, press Ctrl+ Shift+ X (for Windows) or Meta+ Shift+ X (for Mac). 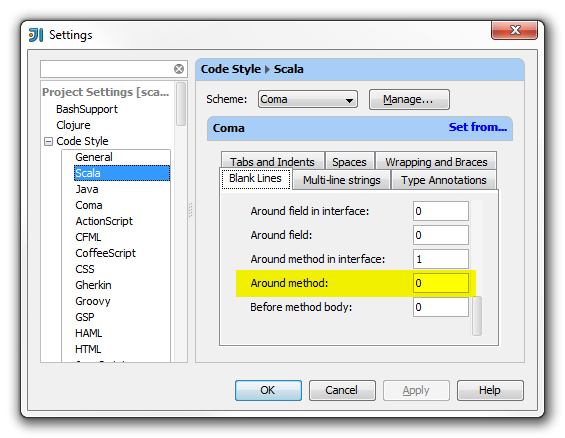 Alternatively, right-click on the code selection and from the context menu select Send Selection To Scala Console to get the same result. Now, you can view the selected code and its evaluation in the console. 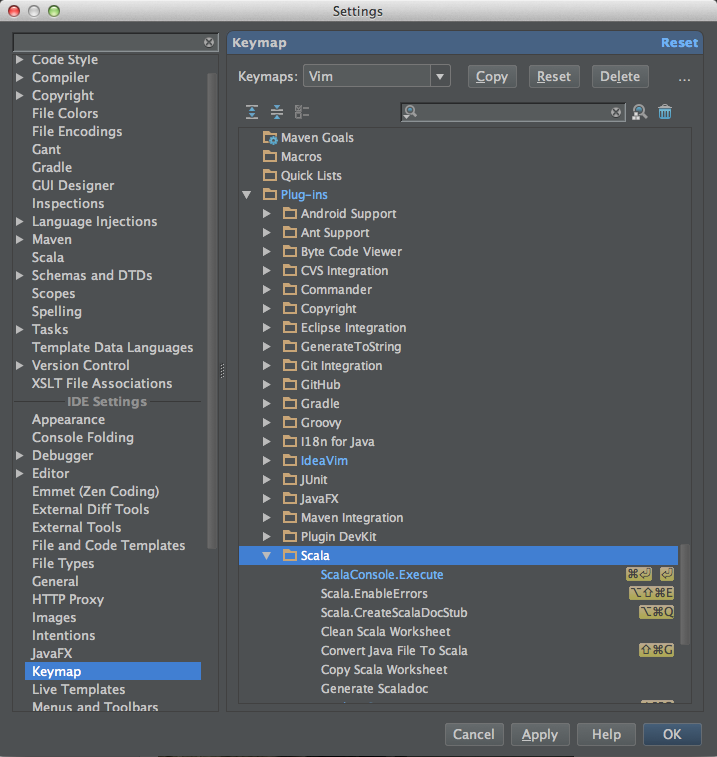 This entry was posted in Scala and tagged IntelliJ, Scala.